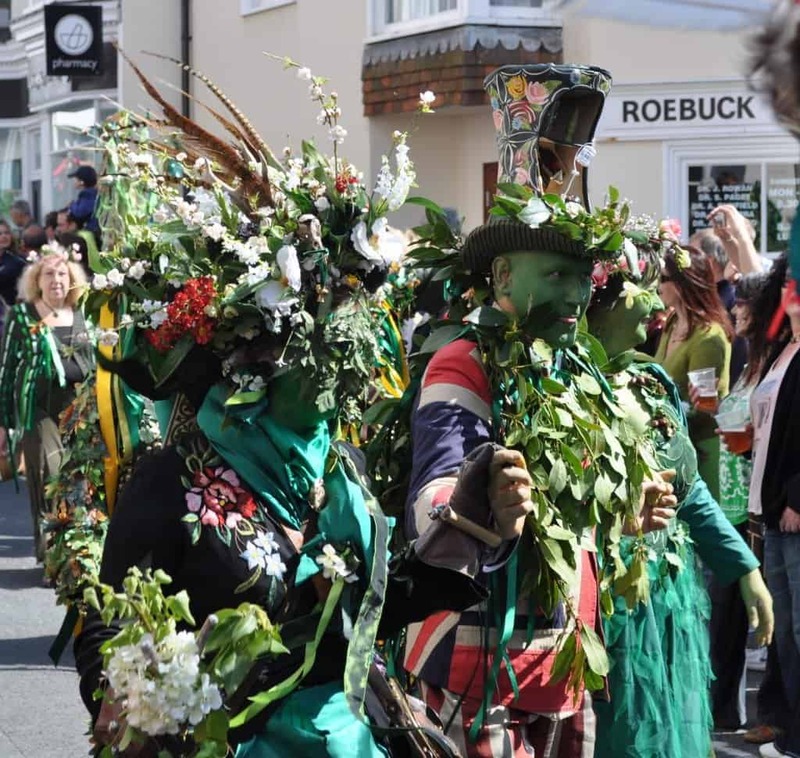 Jack in the Green means it all gets a bit mad on May Day in Hastings. If you head down to the Old Town you’ll more than likely go home with a green nose. 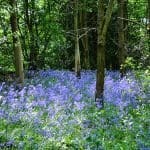 Jack in the Green, a festival of fun, frolics and foliage, celebrates the releasing of summer. 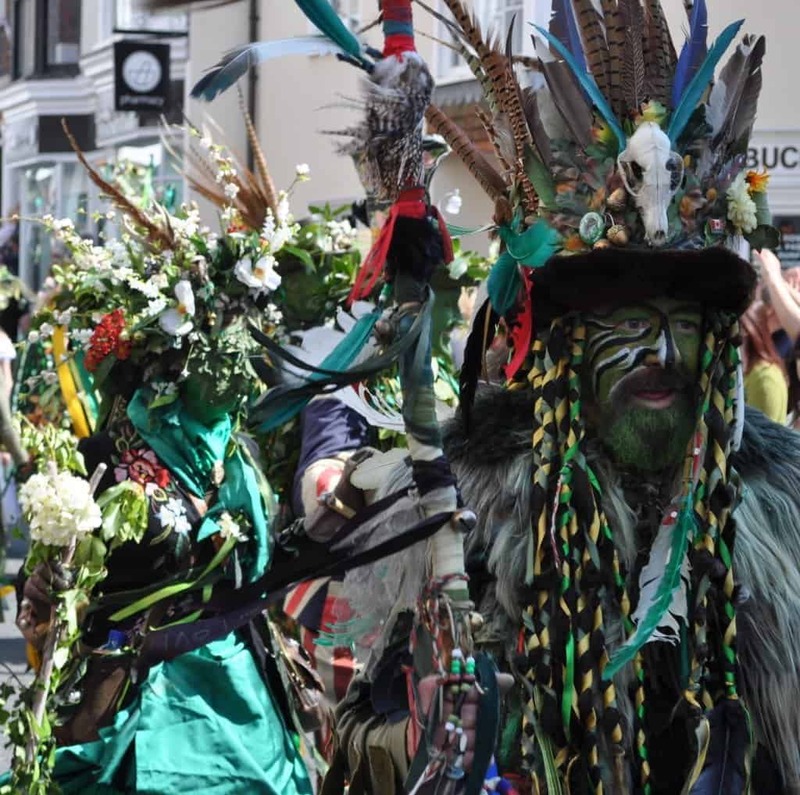 The Green Man festival, Hastings is a popular Sussex event and takes place over a four day period over the first weekend in May and culminates in a bizarre procession through the town on Bank Holiday Monday. 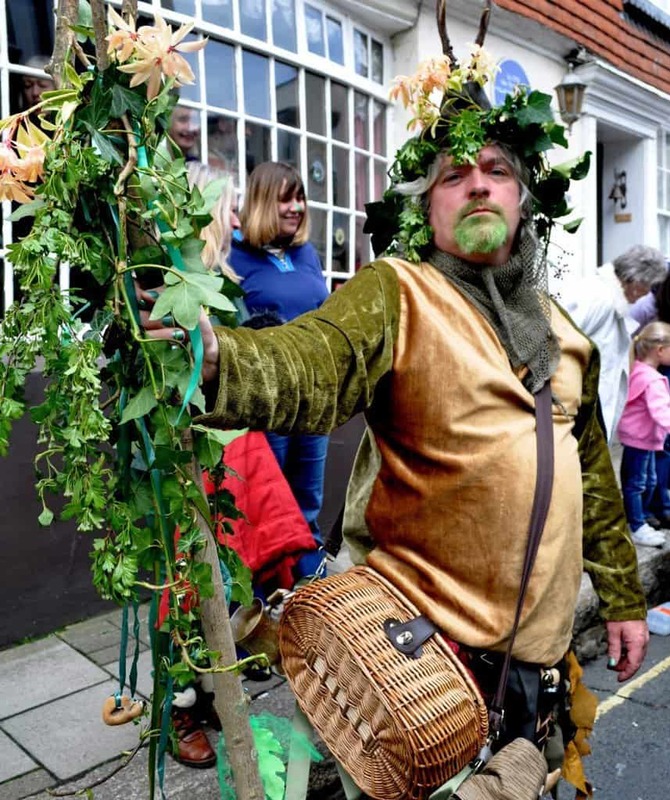 A traditional May Day character symbolising winter, Jack, is at the heart of the green man festivities and leads the procession through the narrow lanes of Hastings Old Town. The custom originally started as part of English May Day celebrations with townsfolk creating Jack’s garland of flowers and leaves. The garland gradually became more and more elaborate until ultimately he was covered from head to foot in foliage. Green Jack then became known as Jack in the Green. The custom died out in the early 1900s. The bawdy displays were frowned upon and Jack replaced with the demure Queen of the May. Some believe Jack goes back further and has more pagan connections. In Hastings, however, Jack is back – and with a vengeance! Hastings Jack in the Green festival was revived in 1983 and is now one the most popular events on the local calendar. 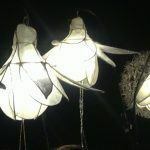 The green man parade kicks off with ‘the Gathering’ by the tall black fishermen’s huts in The Stade in Hastings Old Town. 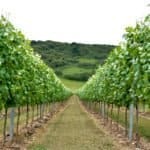 It’s here that ‘the greening’ begins. 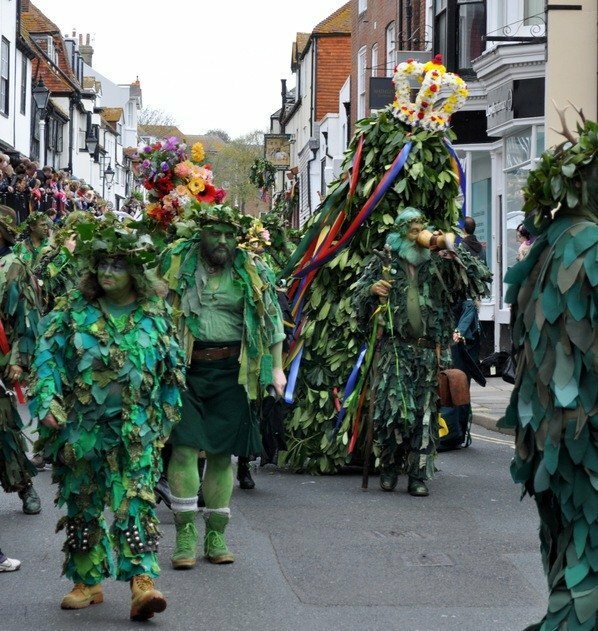 Jack’s attendants, aka the green Bogies, bedecked in green rags and foliage start their drumming and the crowd cheers as Jack, a towering vision of vegetation with crown atop, is released into the town. The procession consists of Mad Jack’s Morris a local Morris side responsible for the revival of the current festival. Behind them the Sweeps, brushes held aloft are followed by Hannah’s Cat Morris, a women’s side, dressed in purple and pink, who dance and flick their handkerchiefs as they go. The Lovely Ladies and Gay Bogies are all dressed to impress and have some of the more elaborate costumes – a hat topped with a stuffed raven, a stag head dress and every shade of green. Some are quite folksy others more neo-pagan and slightly Goth. Various Morris Sides jingle along, clacking their sticks whilst musicians and drummers make up the rest of the parade. Following up the rear are the towering Mollies or Giants made from papier Mache and standing around 12 feet tall. Each one represents a local town; the form of the giant depends on the town’s history and traits. The day dawns bright and sunny and the crowds jostle, keen to get a good view. 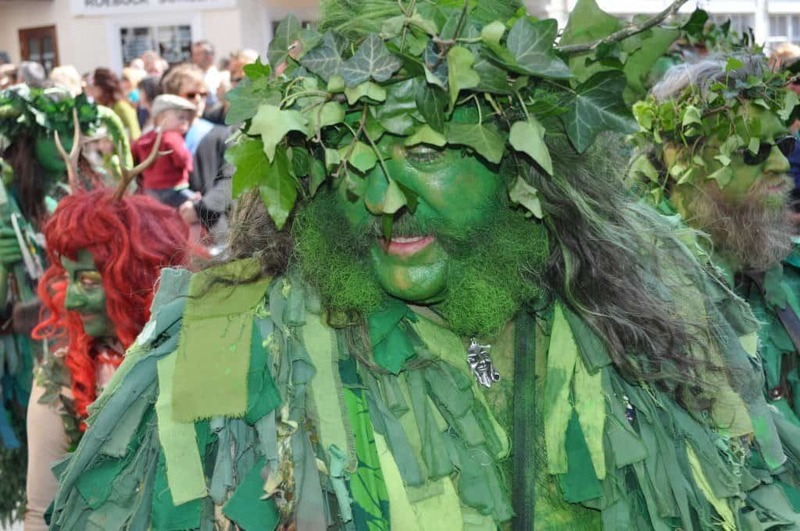 Many are dressed in green, some with garlands in their hair others, like me, with green noses. Yes, the Bogies got me. All the while music fills the air, infectious rhythms and beats weaving their magic through the crowds. The sunshine adds to the atmosphere together with anticipation of the summer after a long, dark winter. Oh, and the pubs open early. The quirky procession makes its way through the town and up the steep hill to the castle, with more than a few refreshment stops on the way. As Jack arrives at the castle “Twiggy”, aka a bundle of twigs, is hoisted to the top of the flagpole while the procession is drummed in by the Bogies. 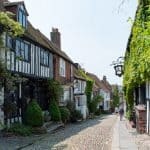 Looking for accommodation in Hastings? Check here for availability and prices. 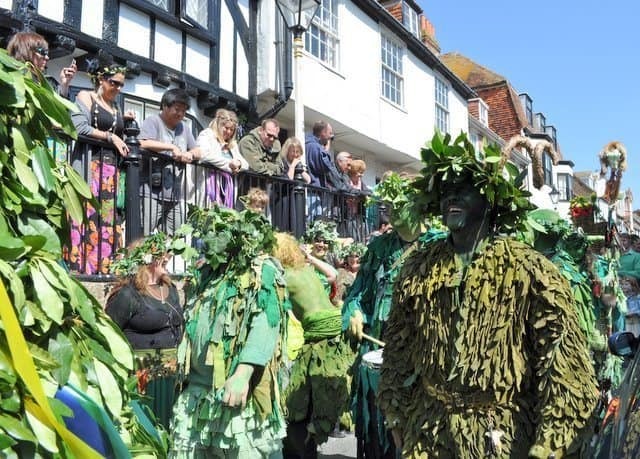 Hastings Jack in the Green 2019 runs over a four day period beginning on Friday 03 May 2019 and ends on Bank Holiday Monday 06 May (May Day). Hastings also hosts thousands of bikers from the May Day run on 06 May. 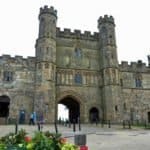 The event involves thousands of motorbikes and scooters taking a 55-mile (89 km) trip on the A21 road from Locksbottom to Hastings seafront which coincides with the Jack-in-the-Green festival. 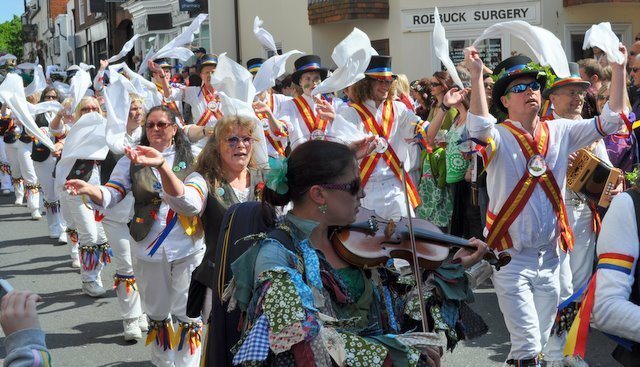 May Day in Hastings is quite an event! 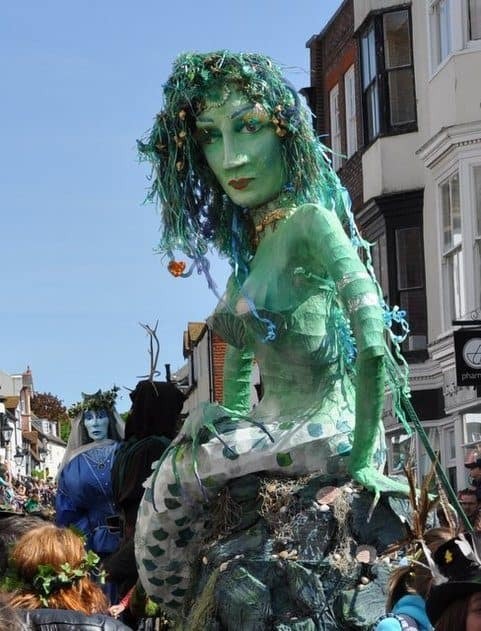 For Hastings Jack in the Green 2019 timetable and programme of events check the website for Hastings Jack in the Green (HITG). I would definitely say Jack has pagan roots and is just another guise of the green man. 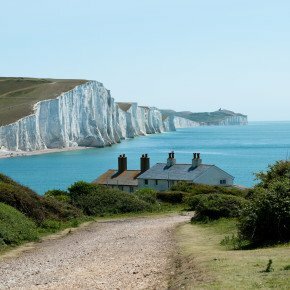 Last time I was in Hastings was…….oh my….10 years ago! I loved the old town, especially the antique shops. this is so interesting! had no idea something like this even existed..and their costumes are so intricate! What a great write up on a great event! This truly show off the day’s action. Great images too. They’re a bit strange in your part of the world, aren’t they? Good time had by all, from the looks….nice mermaid!